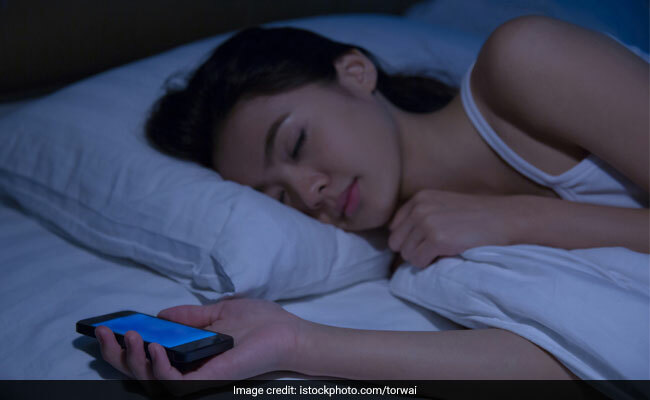 Spending too much time staring at screens - be it computers or phones - can wreak havoc on your sleeping cycle. But drinking this Ayurvedic drink regularly may help you have a good night's sleep. By now, we all know that spending too much time staring at screens - be it computers or phones - can wreak havoc on your sleeping cycle. But, do you know why? Researchers have pinpointed how certain cells in the eye process ambient light and reset our internal clocks, the daily cycles of physiological processes known as the circadian rhythm. When these cells are exposed to artificial light late into the night, our internal clocks can get confused, resulting in a host of health issues. The study, conducted by Salk Institute researchers, has been published in the journal Cell Reports. The backs of our eyes contain a sensory membrane called the retina, whose innermost layer contains a tiny subpopulation of light-sensitive cells that operate like pixels in a digital camera. When these cells are exposed to ongoing light, a protein called melanopsin continually regenerates within them, signalling levels of ambient light directly to the brain to regulate consciousness, sleep and alertness. Melanopsin plays a pivotal role in synchronising our internal clock after 10 minutes of illumination and, under bright light, suppresses the hormone melatonin, responsible for regulating sleep. "Compared to other light-sensing cells in the eye, melanopsin cells respond as long as the light lasts, or even a few seconds longer," said Ludovic Mure, first author of the paper. "That's critical, because our circadian clocks are designed to respond only to prolonged illumination," Mure added. The results may help lead to new treatments for migraines, insomnia, jet lag and circadian rhythm disorders, which have been tied to cognitive dysfunction, cancer, obesity, insulin resistance, metabolic syndrome and more. "We are continuously exposed to artificial light, whether from screen time, spending the day indoors or staying awake late at night," said Salk Professor Satchin Panda, senior author of the study. "This lifestyle causes disruptions to our circadian rhythms and has deleterious consequences on health," Panda added. 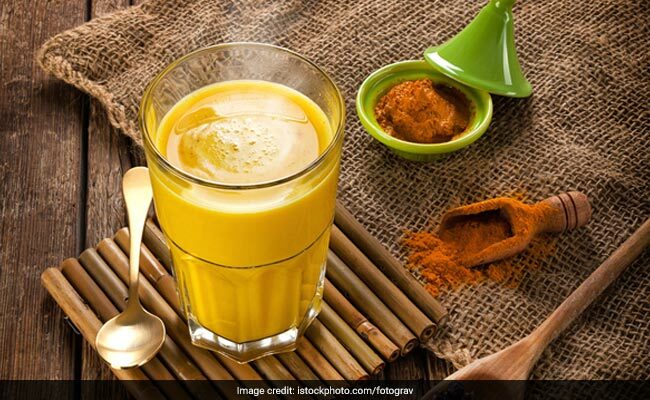 As per Ayurveda, a glass of warm turmeric milk is a perfect beverage to induce sound sleep. Science seems to back the idea, too. Milk contains tryptophan, an amino acid that converts into serotonin, which is known to have soothing effects in the brain and helps you sleep well. Add a pinch of turmeric to it. Turmeric has an incredible list of healing properties. It also has antioxidant, anti-viral, anti-bacterial, anti-fungal, anti-carcinogenic, anti-mutagenic and anti-inflammatory properties. This home remedy is one of the most famous treatments that have been passed down through generations. All you have to do is take one cup of milk and warm it on a low fame. Now add half tsp turmeric powder to it and mix it well. You will have yellow-golden colour milk now. You may add some crushed almonds to enhance the taste of the milk. This home remedy is one of the most famous treatments that have been passed down through generations. Try this home remedy for a healthy and sound sleep. A good head massage is also an effective and natural remedy to promote sleep.